Are you looking for marble and granite countertops in Marietta? Art Stone Granite & Marble is a leading countertop designer, fabricator, as well as master installer of marble and granite countertops in Marietta and the surrounding locations. At Art Stone Granite & Marble you get top quality products, an unmatched customer service experience, and fabricator straight prices. We also provide no cost layout appointments and also quotes by our countertop professionals. 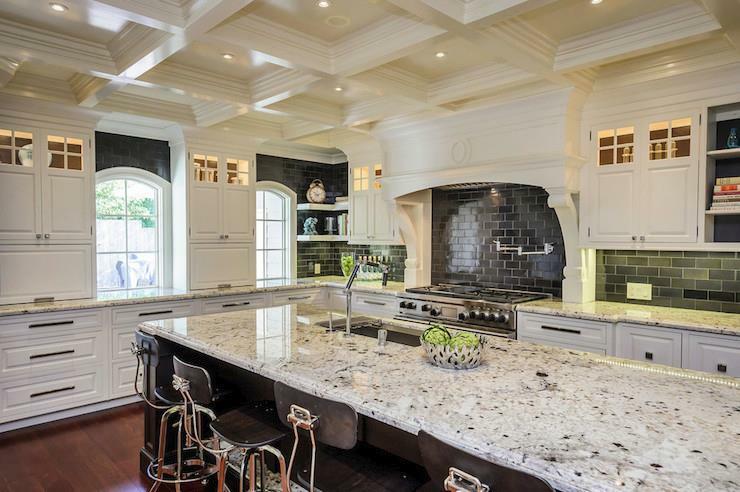 Why Marble and Granite Countertops in Marietta? 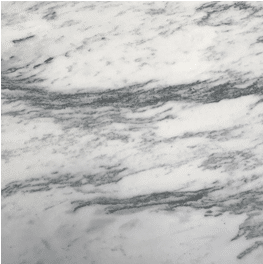 Marietta Marble and granite countertops are crucial materials extremely valued by engineers, building contractors, developers, and also property owners for construction and home improvement tasks. They are all-natural rock products that boost the capability as well as looks of residential or commercial properties. As a result, they are pertained to in Marietta as vital in any type of contemporary home. Marble and granite countertops in Marietta are installed in both residential property and also industrial buildings as well as are famous for enhancing the resell value of residential properties. They can be used as both kitchen counter tops and bathroom counter tops. Click on our links for fabrication and installation of counter tops for kitchen or bathroom counter tops installation & fabrication. Marble counters are natural rock items made from crystallized rock that resulted from liquefied sedimentary rock. They are extremely attractive and also strong which is the major factor the majority of people believe they are best for kitchen area countertops and also washroom vanity tops. 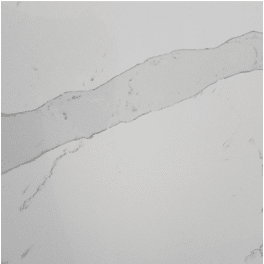 Here are some even more reasons that you need to consider our Marietta marble countertops installation for your kitchen area or fabrication of marble bathroom vanity tops. Marble countertops in Marietta have a smooth and also exciting finishing that is exceptionally attractive and also smooth. This beauty changes any kind of space they are installed to a focal point. They are irresistibly great looking and most all people love them. Marietta marble countertops are last as well as sturdy for a longer time compared to wooden and also laminate kitchen counters. They owe their stamina to the natural rock they are made from– limestone. They hardly ever call for a replacement. Because of their large array of patterns as well as colors, it is very easy to select the perfect marble countertops that will certainly match the existing decoration in a structure. 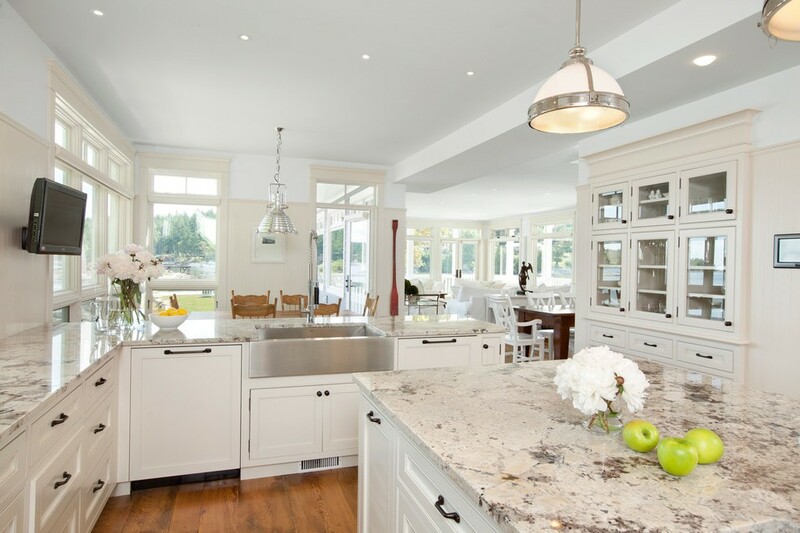 Granite countertops in Marietta are products of all-natural stone. They are rock-solid, long lasting, and epitomize quality as well as sophistication in any structure where they are mounted. Granite countertops are a means to include a top quality touch to a residential property which will make it attractive and extra useful. 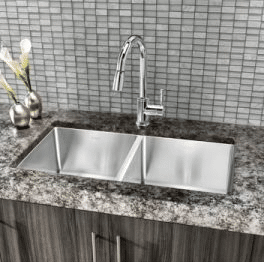 Below are a couple of even more reasons why you need to consider our Marietta granite countertops fabrication for your kitchen counter or installation of granite washroom counter tops needs. The very first reason granite countertops are enjoyed in Marietta is durability. Rarely do granite countertops get harmed, broken or split. They remain practical and eternal as long as the residential property exists. 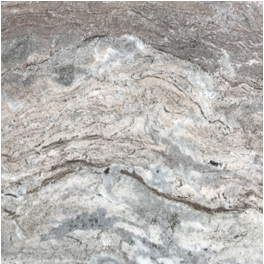 Marietta granite countertops, when made use of as kitchen area countertops or vanity tops boost the functionality of the bathroom and kitchen, respectively. The rooms look even more spacious, stunning, and also beneficial. Buildings that has granite countertops added in Marietta are priced far better than homes without granite countertops. So, house owners get greater returns for mounting granite countertops in their houses. 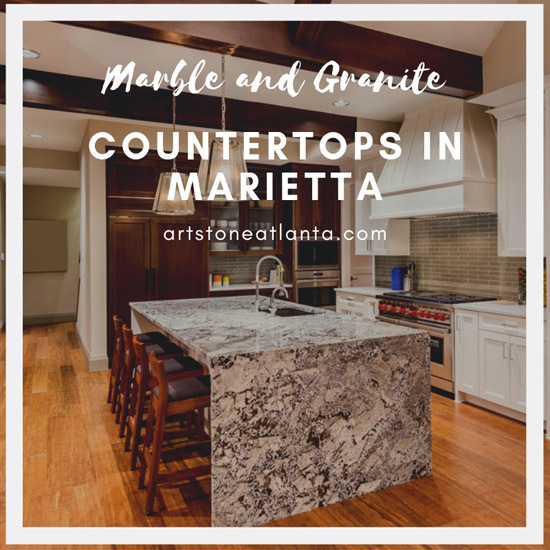 Why Use Us for your Countertops in Marietta? Unparalleled Customer Support – We provide you with our clientele with a unique customer care experience that you simply won’t come across from others. We handle every single consumer as being the only customer, present you with excellent product knowledge, and provides strategies as well as suggestions to make certain your ideas turn into reality. Direct Importers – As direct importers of natural stone goods throughout the planet we have unique associations through manufacturing quarries. These kinds of relationships allow us obtain the 1st selection of the very best quality of every completely new line, distinctive colorings unavailable within other businesses, and we’re able to transfer financial savings due to less middle men. 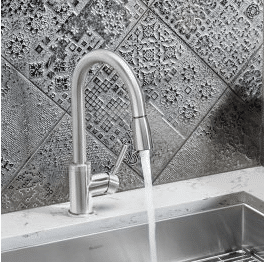 Top Quality Supplies & Craftsmanship -Unlike many organizations in the countertops marketplace we just utilize the best quality natural stone and also manufactured stones in the industry. 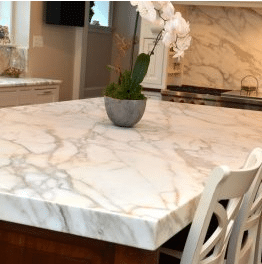 Joined with our superior quality craftsmanship and great prices we are assured we have the most beneficial value within Atlanta GA.
Are you in Marietta as well as searching for a business that deals in top notch marble and granite countertops? Contact Art Stone Granite & Marble for marble and granite countertops in Marietta. We are specialists at design, fabrication, and installation of marble and granite countertops in Atlanta and surrounding cities. We offer all items at manufacturing facility direct rates in order to help our consumers save money due to the fact that we import straight from the resource. We also supply premium workmanship for excellent installation experience. Our primary concern is 100% client complete satisfaction. Contact us to schedule a scheduled visit or visit our showroom during normal office hours. You will find happy to assist you locate the best material for your project and give you an exact estimate. There’s always No Obligation with out Pressure with all our estimates. Read more about kitchen counters click here.